MAD Magazine cover. 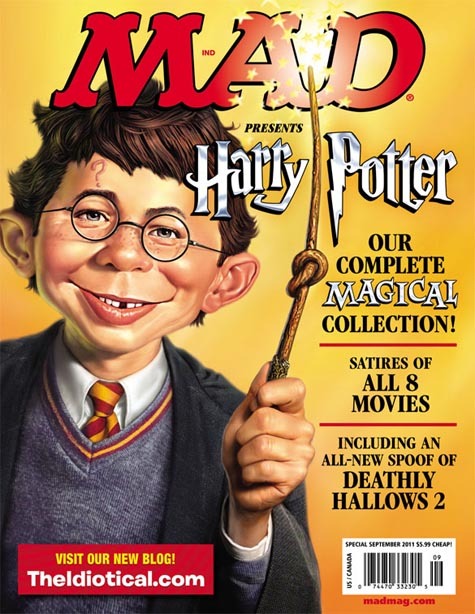 Mad Magazine Harry potter/Twilight cover. Wallpaper and background images in the 해리 포터 대 트와일라잇 club tagged: harry potter twilight mad magazine cover parody.